​All event registrations will be done on the Caboodle platform this school year. Please view instructions below for creating and using your Caboodle account. ﻿Current IAVAT forms are sorted below by deadline. 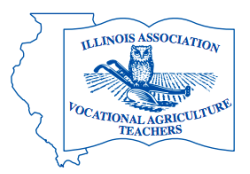 Please use FFA Forms link below to view conference and other FFA related forms.